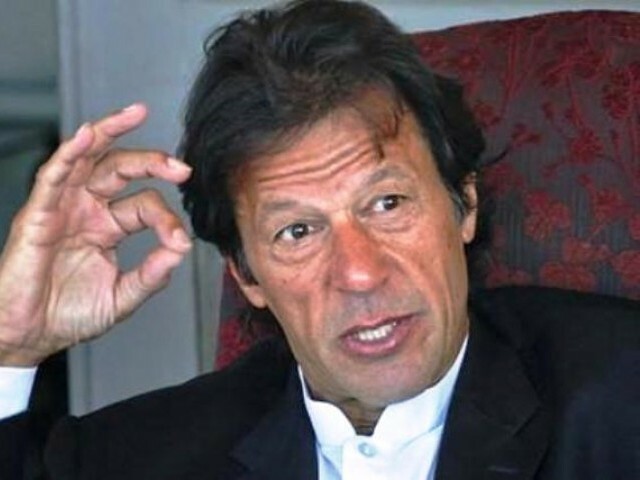 ISLAMABAD: The Election Commission of Pakistan (ECP) on Thursday barred Pakistan Tehreek-e-Insaf (PTI) Chairman Imran Khan from using inappropriate language for his political rivals during election campaigning — a practice that Khan’s lawyer initially seemed to defend but eventually relented, assuring the election watchdog that his client would abide by its instructions. On July 12, the eve of convicted former prime minister Nawaz Sharif and Maryam Nawaz’s return to Pakistan to surrender themselves to the authorities, Imran Khan had said that whoever goes to receive the Sharifs at the airport “must be a donkey”. The remarks were not well received among the PML-N cadre and even polarised the next Senate session, where barbs were exchanged between the two parties’ members. The ECP had taken notice of Khan’s incendiary choice of words and directed him to appear before the commission on Thursday. Khan did not appear before the ECP but his lawyer and PTI leader Babar Awan was at the hearing on his behalf. At this, the counsel countered that Khan gets called worse things. “Words such as Taliban Khan and Yahoodi are being used,” said Awan, who also played a video of PML-N leader Ayaz Sadiq in the court. “You stick to the notice issued to you; others are also being sent notices,” Awan was told. The ECP then forbade Khan from using unseemly language during his campaigning, to which Awan agreed and also submitted a written statement on behalf of the PTI chairman to abide by the ECP’s orders. The commission adjourned the case’s hearing until after the July 25 general elections, during which time the ECP will monitor Khan’s speeches to make sure he adheres to the code of conduct. After hearing Imran Khan’s case, the ECP also issued notices to PTI leader Pervez Khattak, Pakistan Muslim League-Nawaz (PMl-N) leader Ayaz Sadiq and Muttahida Majlis-e-Amal (MMA) leader Fazlur Rehman for using indecent language during their election campaigns. The ECP has asked the three politicians to either appear personally, or through their counsels, before it on July 21 and present an explanation in this regard. According to the ECP, the notices were taken on the basis of media reports suggesting the use of foul language by these figures. It said that the step was taken while taking notice of their speeches aired and used in print and electronic media at the public gathering containing abusive, insolent and very derogatory language in respect of other political parties.